Marinate the snapper in ¼ cup of the piri piri sauce overnight. Preheat oven to 400 degrees. Place the sliced lemons in the cavity of the fish. Season with salt and pepper, and pour some of the Spectrum® Avocado Oil on the fish. Wrap the fish in the banana leaf on a half baking sheet pan. Place in the oven and roast it in the oven for 8 min, rotating the pan halfway through for even cooking. Turn down the oven temperature to 350 degrees, and let the fish finish cooking, approximately 12 minutes more. To plate, remove the banana leaf from the baking pan and place on a plate. Add 2 tbsp of the piri piri on the fish and spoon on the tomato escabeche. Garnish with torn basil and extra Spectrum® Avocado Oil. In a sauce pan cook the garlic and jalapeno until soft. Add the paprika and stir until fragrant. Remove the ingredients from the sauce pan and place into a high powered blender. Add in the red peppers, lemon juice, parsley, and water. Puree until smooth. 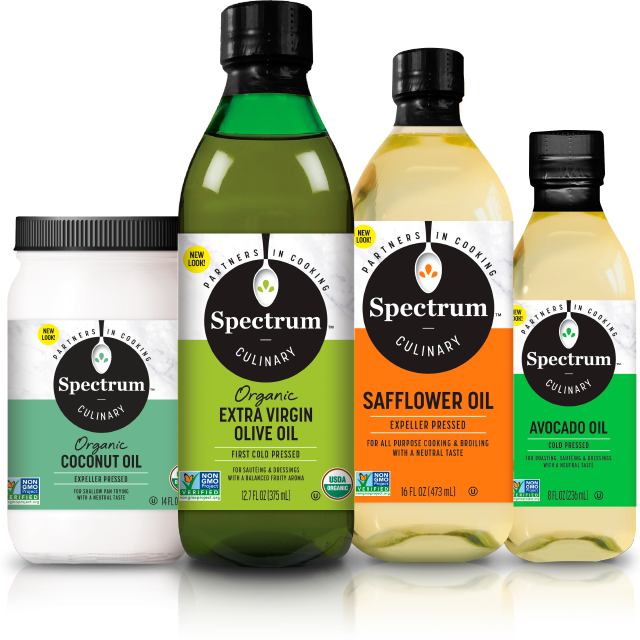 Slowly stream in the Spectrum® Avocado Oil to emulsify. Season with salt and store in the refrigerator for up to one week. In a sauce pot, bring the vinegar, water, sugar, shallots, garlic, and chilies to a simmer. Pour the simmering liquid over the tomatoes. 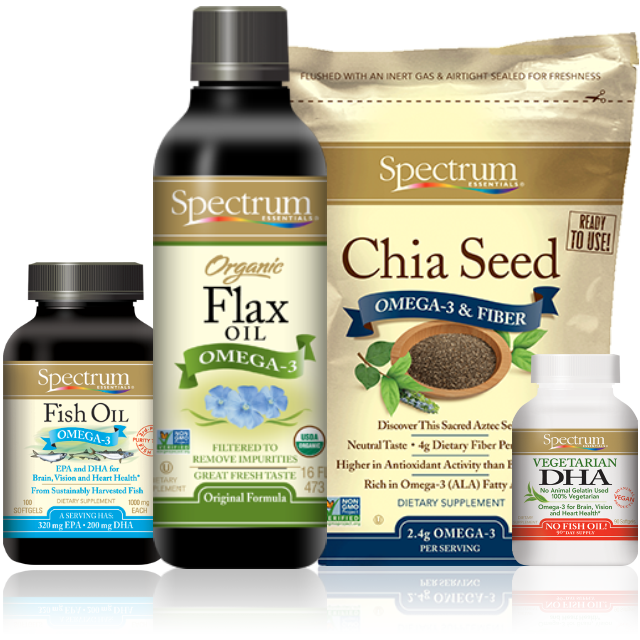 Mix together and then add the herbs, scallions and Spectrum® Organic Extra Virgin Mediterranean Olive Oil.